Historically, the Satsuma Domain that contained much of the south of Kyushu was ruled from here. 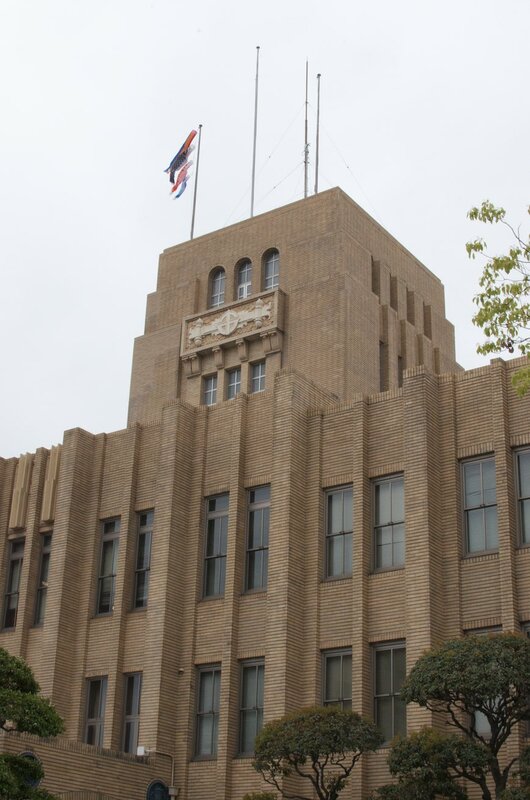 The area even today uses a distinctive dialect of Japanese. The Shimazu family who controlled the area for 400 years before the Edo Period were shameless mavericks. Their rich lands and closeness to China yielded power that gave them much independence. Foreign goods and ideas were experimented with here even beyond the limits imposed by the capital. It is here that the first Christian missionaries landed in Japan, students of the industrial revolution broke a travel ban and Saigō Takamori, the man called the last true samurai, was born and had his last stand. 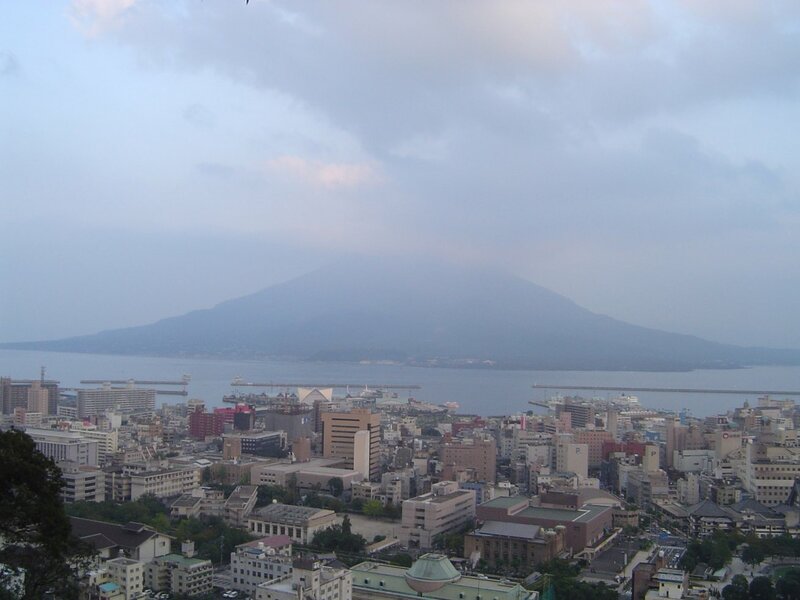 Kagoshima is sometimes referred to as the Naples of the Eastern world because of its similar hot climate, position on a bay and companion active volcano. 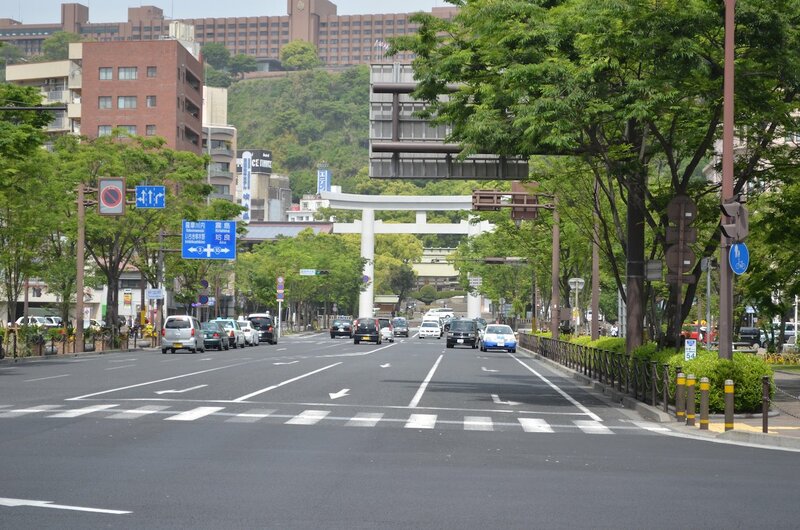 The heart of the modern city is centered around the main train station, Kagoshima Chuo Station (鹿児島中央駅). Buses to most attractions can be found here. 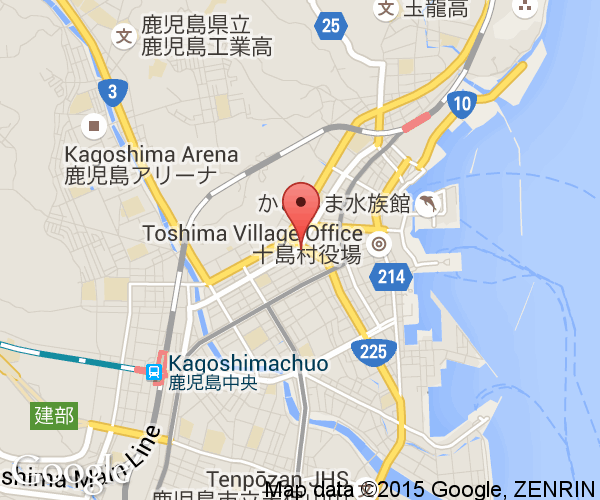 The aquarium, the ferries to Sakurajima and Dolphin Port are all northeast of here. Kagoshima Station (鹿児島駅) on the Kagoshima main line is closer to those attractions. 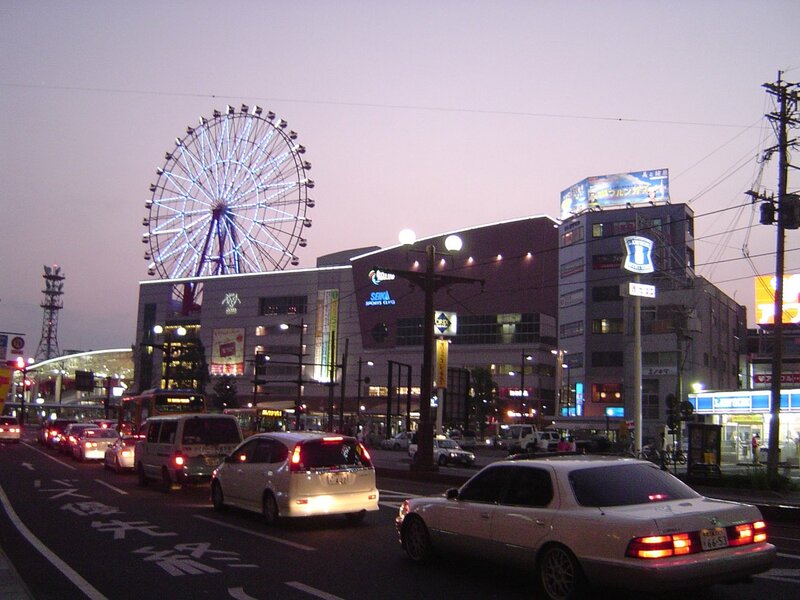 This shopping mall is adjacent to Kagoshima Chuo Station. 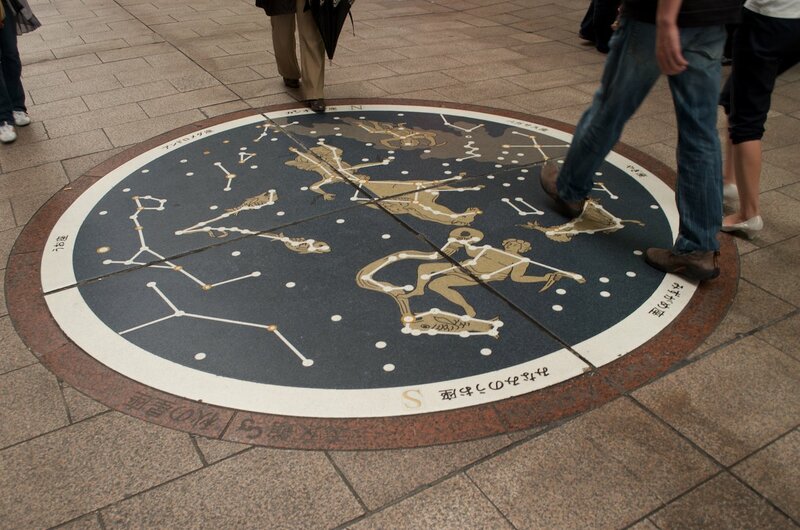 Tokyu Hands, a restaurant floor, cinema and more are located here. 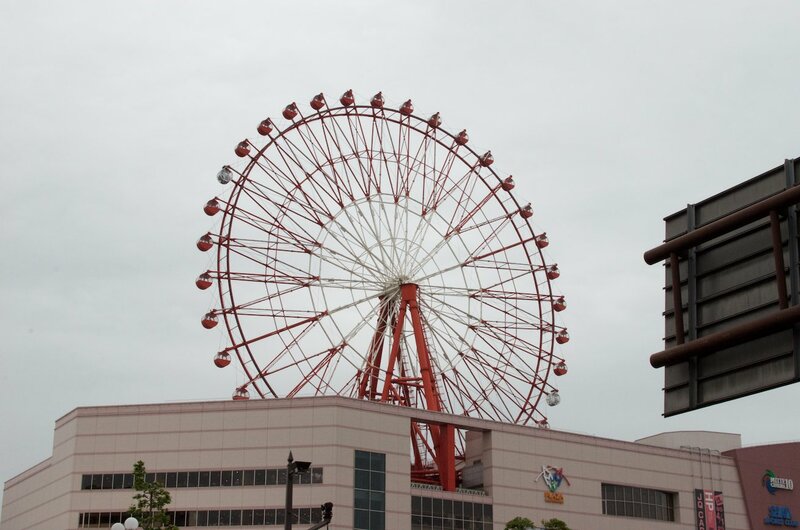 A ferris wheel is perched on top of the building and it provides good views both day and night. A newer addition to the shopping experience in Kagoshima is this open air mall a block south of Kagoshima's aquarium. It has great views of Sakurajima and the bay. Numerous restaurants and stores selling local goods can be found here. Ishibashi Park (石橋記念公園) is where the rebuilt remains of three bridges were moved to for safekeeping. A set of five stone bridges were built across the Kōtsuki River in the late Edo Period. In 1993, a torrential downpour (not uncommon in southern Kyushu) collapsed two of them and caused significant damaged to the other three. Rather than risk leaving them in place, the remaining bridges were moved east of Kagoshima Station. A small museum explains the cultural importance of the bridges. The park at the mouth of the Inari river was the location of a gun battery. 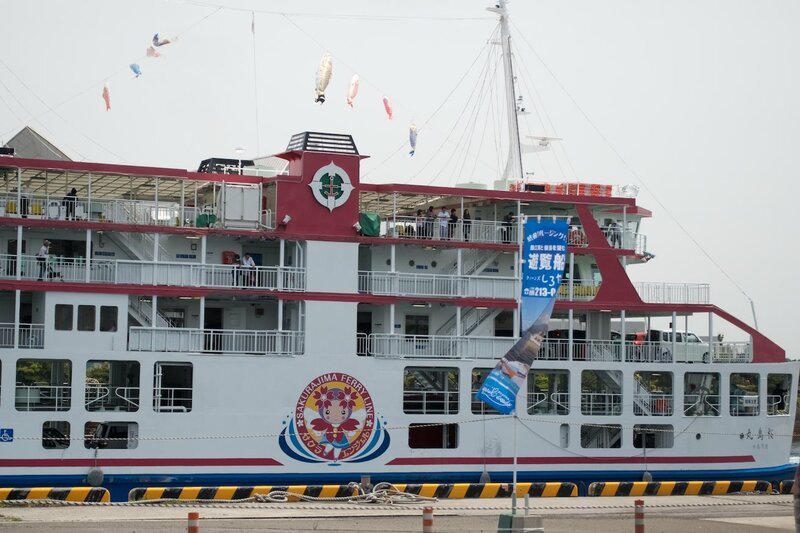 The city's aquarium acts as the ambassador for Kagoshima Prefecture's abundant and diverse marine wildlife. This medium-sized aquarium is famous for its large ocean tank that houses a whale shark. The prefecture's unique location allows it to keep its focus on the immediate region throughout. Sakurajima, one of Japan's most active volcanos, sits across the water from Kagoshima City. No trip here is complete without pausing to watch Sakurajima send up another plume of fine ash in one of the minor eruptions that occur hundreds of times a year. When the ash falls into the city, it is not uncommon to see residents wearing masks and carrying around umbrellas to deal with it. Sakurajima can be seen up close by hopping on the ferry from near Kagoshima Station. This Japanese garden dates back to 1658 (early Edo Period). The lords of Kagoshima were keen to use (and impress upon guests) their position as the gateway to China. So, many Chinese inspired elements were worked into the design of this garden. Kagoshima's best viewpoint for looking out over the city towards Sakurajima is also an important historic spot. In 1877, the last stand of Saigō Takamori occurred here. The area became a park in 1906. 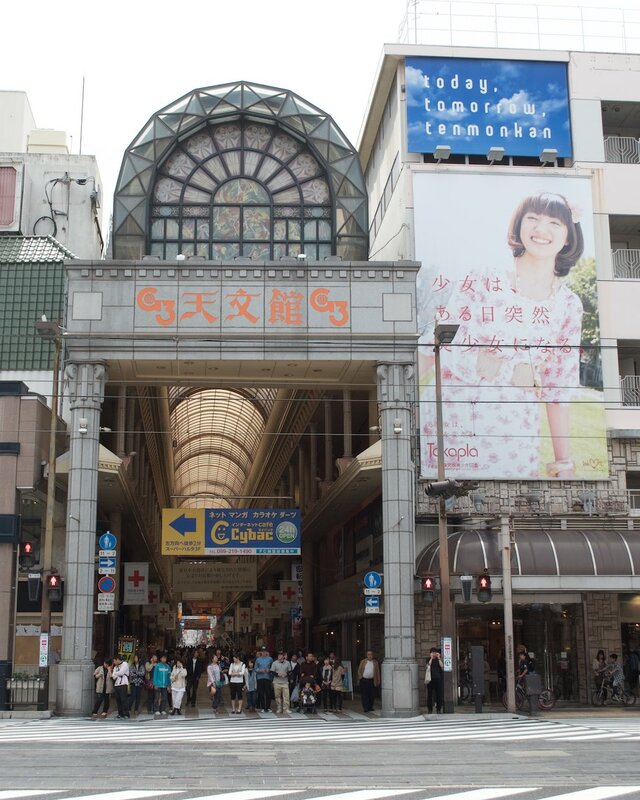 Tenmonkan (天文館) is a covered shopping arcade about halfway between Kagoshima Chuo Station and Kagoshima Station on the city tram. This long street is the traditional shopping area in the city. 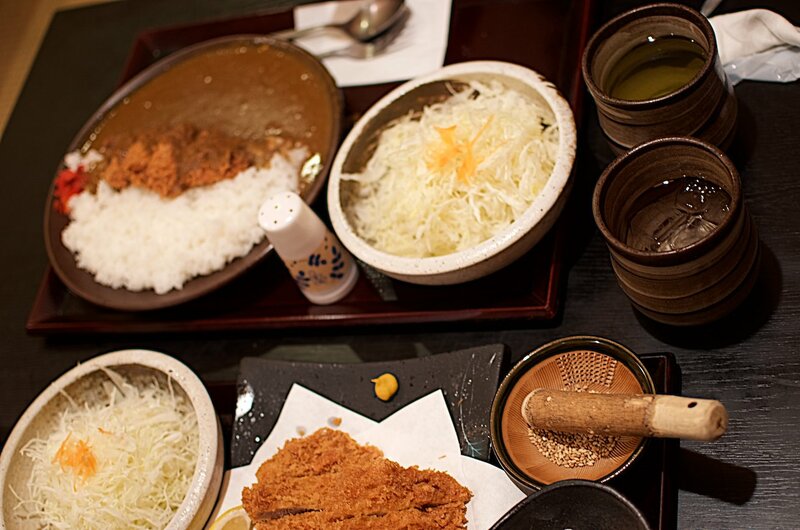 Kagoshima is well known for having its own unique food culture. 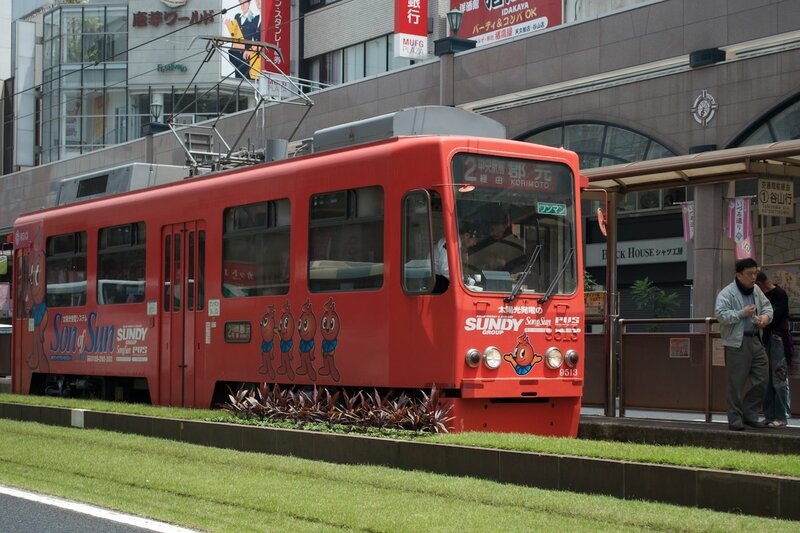 Many of the most popular items have spread throughout Japan. Those visiting can sample it at the source from one of many restaurants that specialize in the local cuisine. Fresh seafood like herring, eel and yellowtail is used in many of dishes. The label Kuro (黒) or black is often associated with Kagoshima's agricultural products. So, Wagyu beef (kuro-ushi), Berkshire pork (kuro-buta), and chicken (kuro-Satsuma jidori) is served in many restaurants. Kagoshima is also famous for its snacks and treats. Satsuma age or fried fish cake is said to have been developed here. This popular snack is available throughout Japan now. Many varieties can be found in the city. 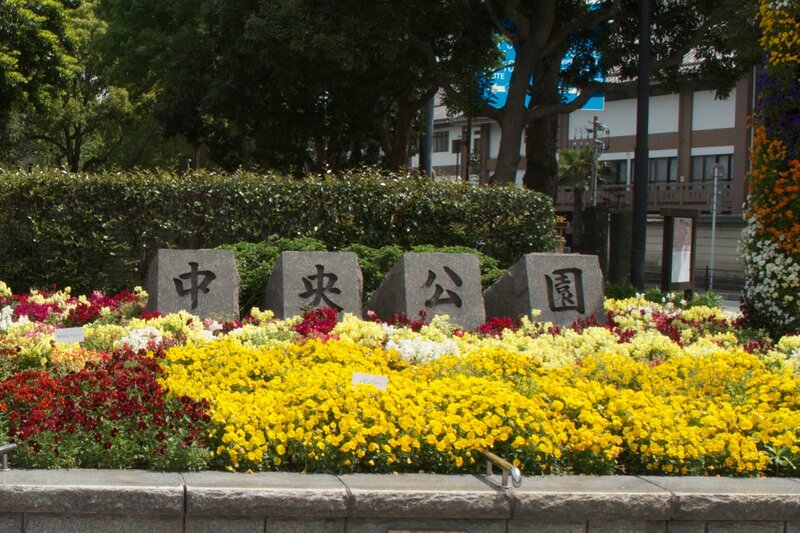 The area is recognized as the birthplace of shōchū. 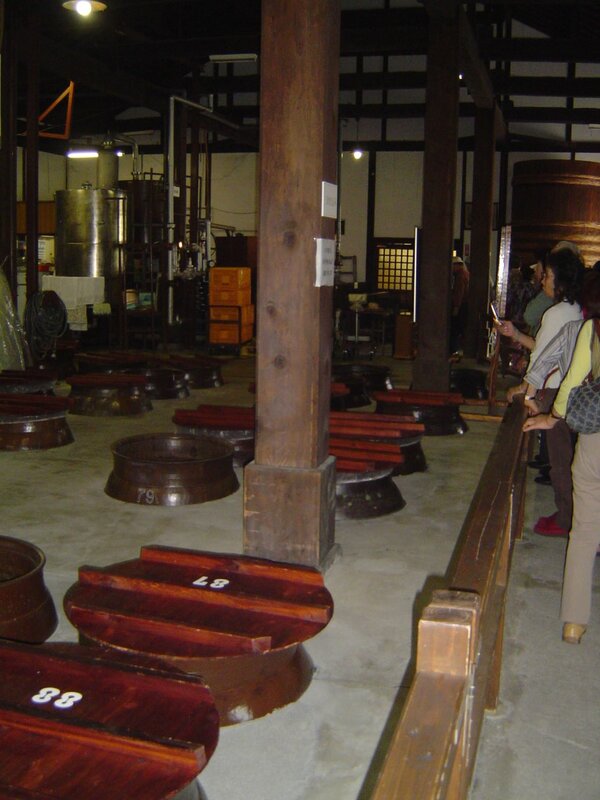 This traditional Japanese spirit is brewed in Kagoshima by over 113+ distilleries which produce over 1,500 brands. 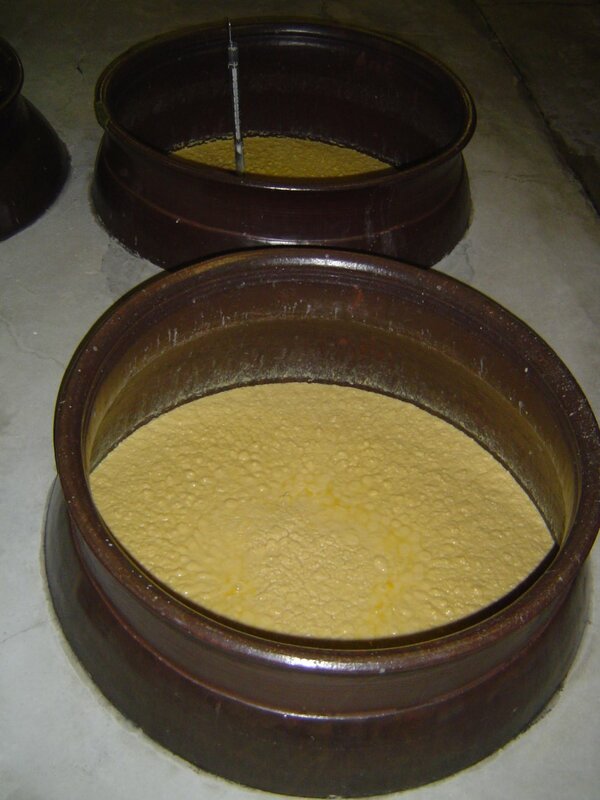 Those produced in a traditional manner bear the mark Honkaku-shōchū (本格焼酎). 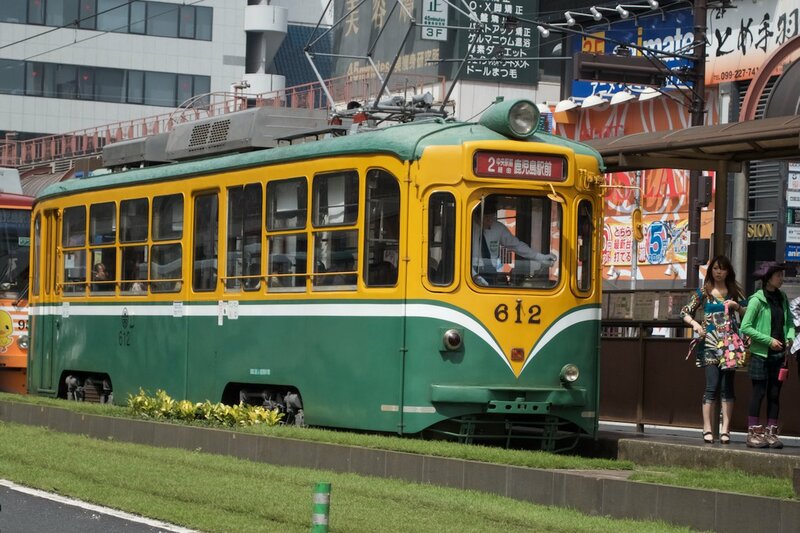 Kagoshima City was Japan's doorway to China for centuries. Chinese goods and later Europeans who also had dealings in China often entered Japan through Kagoshima. As a result, numerous famous incidents in history happened here. Possibly a result of this melting pot of cultures, many famous Japanese were born here as well. 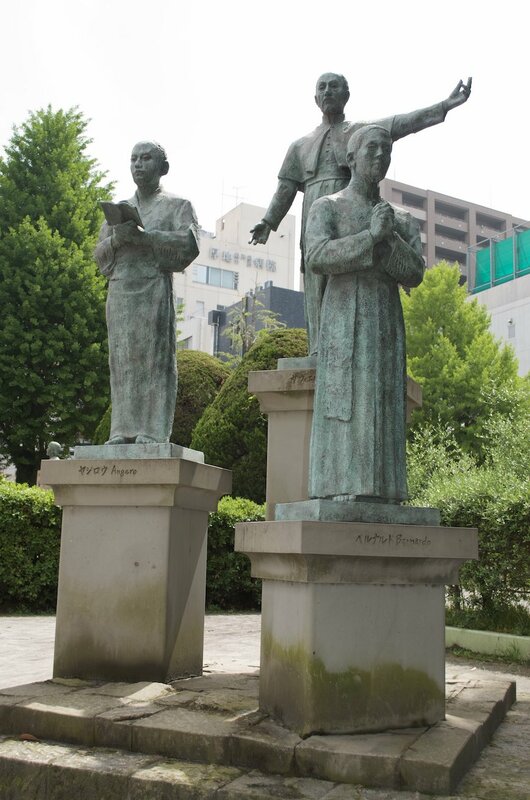 The Jesuit Francis Xavier entered Japan here in 1549 with two other missionaries. A Christian community grew until being stamped out in the late 16th and 17th century by those convinced the religion's spread was a threat. The British Royal Navy famously bombarded the city in 1863. Charles Lennox Richardson was murdered on the Tōkaidō highway in 1862. He had failed to show the proper respect to a lord and had been cut down by his samurai. While not a crime by Japanese standards, Europeans were afforded protection under their own laws at the time. The lord of Satsuma refused to pay compensation or identify his killers. Hostilities ensued, but the battle became a stalemate and the British withdrew. The British-Satsuma relationship rebounded afterwards. Saigō Takamori (1828 - 1877) was an influential samurai and politician born in Kagoshima. He was lauded in his own time for his great inner strength. The Takamori clan had shamefully fallen beneath their status to become poor rural samurai. The final crisis years of the Edo Period allowed his talent to shine and he overcame his humble beginnings to become the widely respected. His intransigent nature did get him exiled to Amami. After the Tokugawa's were chased from power, he helped crush the opponents of Emperor Meiji. The Meiji government abolished all feudal ties and centralized the army. While he was on board for this, the government included many politicians that scorned Japan's traditions as archaic. A modern country would need modern norms of behavior. He eventually fell out over this wholesale upheaval of the social order. While not a man of the people, he became admired by the people who experienced the traumatic social change for his stance against it. Unable to overcome the public's embrace of a rebel, the Meiji government pardoned him in 1889. Statues of Saigō Takamori are located throughout Japan. One of the most famous is in Ueno Park in Tokyo. Kagoshima is at the southern end of Kyushu which helps make it the warmest year-round of any city on mainland Japan. The climate is rainy and humid most of the year. June is especially damp. The tropical heat and rain pauses during the winter. 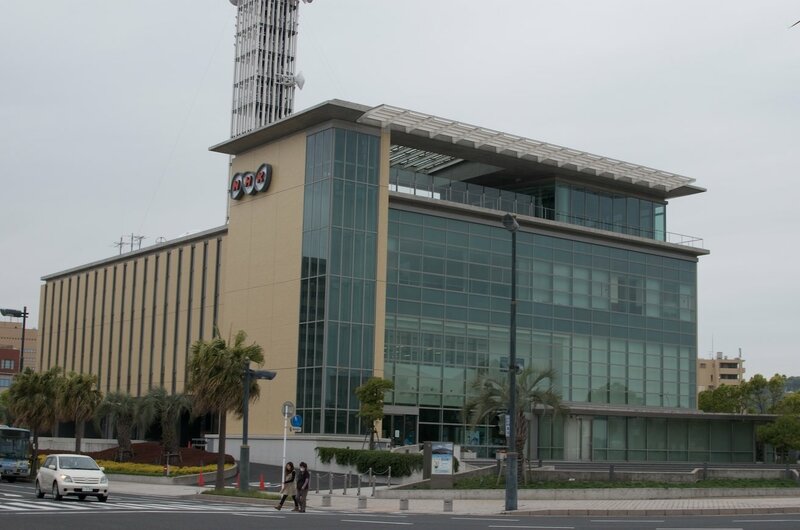 Typhoons can have a large impact here as there is little land between the open seas to the south and Kagoshima City. Kagoshima is at the southern end of Kyushu. 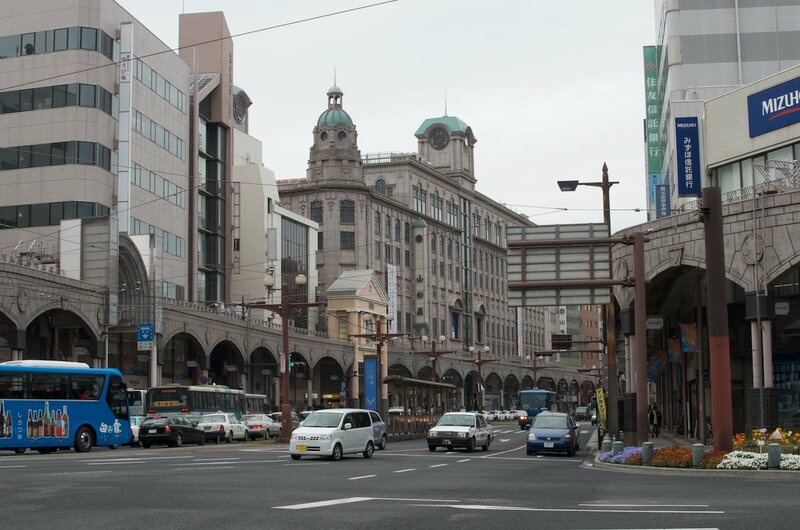 Its main train station, Kagoshima Chuo Station, is in the heart of the city. It is connected to the super express (Shinkansen) train system by the north-south Kagoshima route that was completed in 2011. 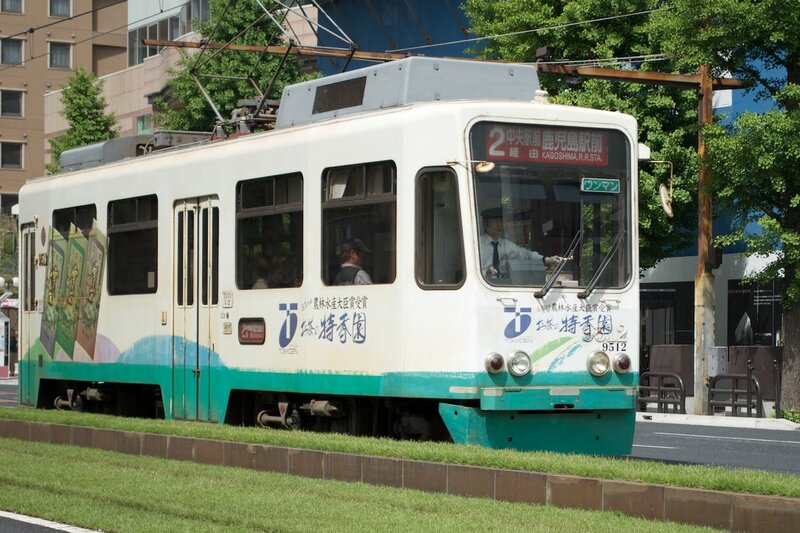 This route starts in Fukuoka City (Hakata Station) and ends in Kagoshima City (Kagoshima Chuo Station). It is now a 1 hour and 20 minute journey between the two cites through mostly tunnels. Kagoshima Airport, the second busiest on Kyushu, is 30 km northeast of the city center. Numerous bus lines fan out from this airport in practically every direction. The bus to Kagoshima Chuo Station takes around 40 minutes. Kagoshima Port connects the city with Amami Oshima (Amami Islands).